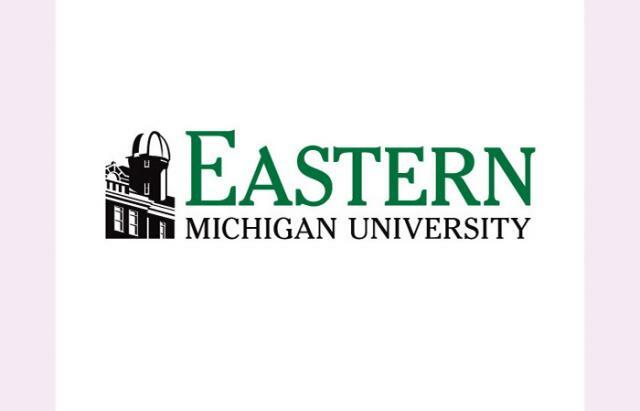 Eastern Michigan University is an accredited four-year university that is home to one of the largest veteran student populations in the state of Michigan. Our mission is to assist student veterans in meeting the requirements to receive their educational benefits. We are also knowledgeable in many other veteran-related areas and strive to do our best to assist the EMU community.The University currently serves 23,000 students who are pursuing undergraduate, graduate, specialist, doctoral and certificate degrees in the arts, sciences and professions. In all, more than 200 majors, minors and concentrations are delivered through the University's Colleges of Arts and Sciences; Business; Education; Health and Human Services; Technology, and its graduate school. Eastern Michigan's exceptional faculty, students and alumni include CEOs from major businesses; a National Student Teacher of the Year, National Teacher of the Year, numerous Fulbright Scholars and Milken Family Foundation National Educators award winners; and several Michigan Teachers of the Year. EMU is regularly recognized by national publications for its excellence, diversity, and commitment to applied education.